Everyone in Birmingham knows and loves Steel City Pops. Now, we’re finding out the story behind the pops, and the man that made it all happen — Jim Watkins. 1. What inspired Steel City Pops? 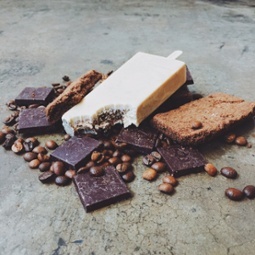 While on vacation with his family in Nashville, owner and creator, Jim Watkins, stumbled across a unique shop called Las Paletas. It was a simple store, selling unique sweets called Mexican paletas — more commonly known as pops. These delicious paletas were gourmet, brightly-colored, all-natural and healthy, too — simply unlike anything he and his family had ever tried.Nine years later, at the age of 40 and unhappy in his career at that time, Jim quit his job and began learning all he could about restaurant ownership from some of his friends in the business. With the help of his mother, he developed all of the initial recipes. His wife and four sons were also a big part of the effort to get Steel City Pops up and running. So, after countless hours of praying, planning, working and taste-testing, Steel City Pops was born! In early 2012 they opened their first storefront in Homewood, Alabama. From that location, they began serving pops out of the store, as well as from vending carts at local farmers’ markets and various places around town. 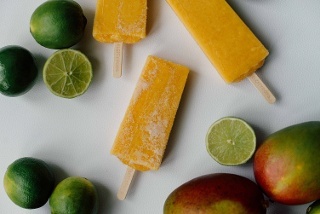 Since then Steel City Pops has expanded to include 12 stores in Alabama, Texas and Kentucky. 2. What has been Birmingham’s response to Steel City Pops? The response in Birmingham to Steel City Pops has been incredibly positive. When we first opened the Homewood store, we would have a line out the door all day long. Not long after we opened our first store, many of our patrons began to ask about locations in their area. We have since opened two additional stores in Birmingham — at The Summit and on Highway 280 next to the Vapor Thrift store. 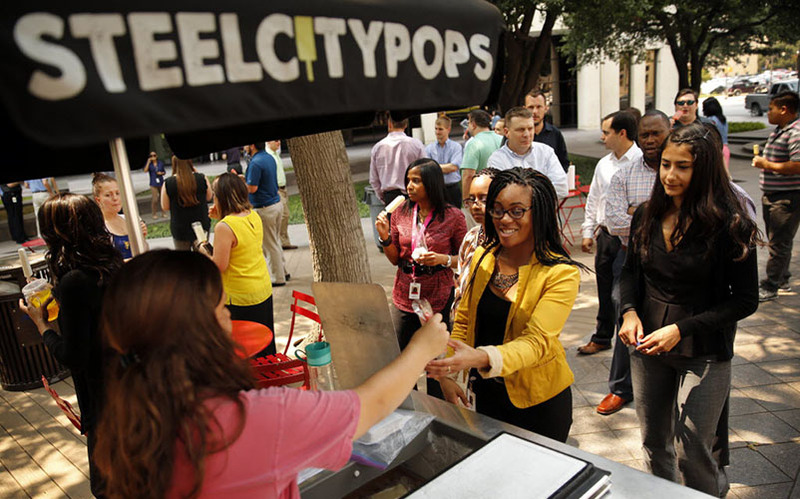 We also have Steel City Pops carts out all over the city during the warmer months. 3. Do you see Steel City Pops opening more stores in the Birmingham area? We do have one more shop planned for the Birmingham area over the next year. It will be located at Box Row in Avondale. There could potentially be additional locations in the future. We are always looking for opportunities to expand. 4. What makes Birmingham a good city for an up-and-coming business? Jim has found the people of Birmingham to be big supporters of local businesses. It is one of the main reasons for Steel City Pops‘ success. It is also just the right size to start a business … You can get the word out about your business and lots of people will know about what you are doing. 5. What should a new customer try when visiting for the first time? Jim’s favorite pops are Buttermilk (on the creamy side of the menu) and Blood Orange (on the fruity side). He’s also a big fan of the Vanilla Chocolate Chip Cookie pop. Those three flavors are almost always on the menu. Jim also has some favorite seasonal pops he’d recommend like Butter Pecan, Pumpkin and Divinity. Every Steel City Pop is made from the freshest all-natural or certified organic ingredients, locally-harvested where possible. 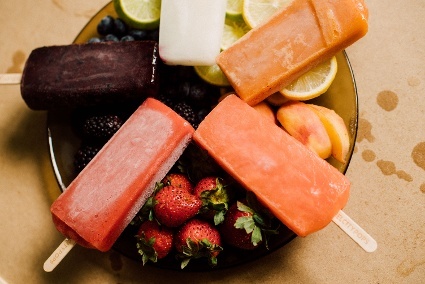 We only sweeten our pops with raw, organic cane sugar and never use artificial flavors, colors or preservatives. We are always creating new seasonal flavors — you can view what is currently on the menu. All of our pop flavors are delicious. Some of our patrons lean toward the traditional flavors and standard favorites like strawberry, chocolate and pineapple. For those who like to be a bit more adventurous, we have flavors like cherry sour cream, lavender lemonade and Chailatté. On your first visit, we’d recommend trying one of our distinctive pops like the strawberry balsamic. If you don’t like the pop you choose we’ll always give you a new flavor to try — on the house.